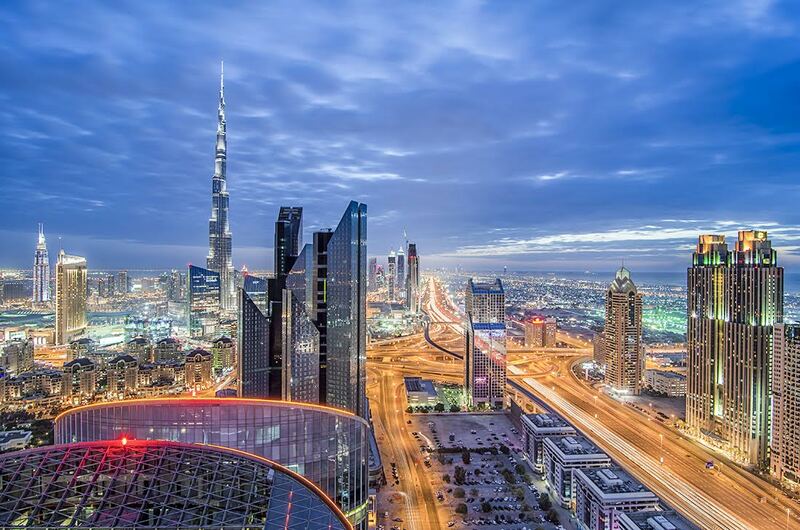 Dubai: The latest edition of HSBC’s Expat Explorer survey showed the UAE tops in financial rewards to expats globally. About 93 per cent of survey respondents in the UAE said that they receive benefits, such as airfare allowance, as part of their employment contracts, far exceeding the global average of 33 per cent. 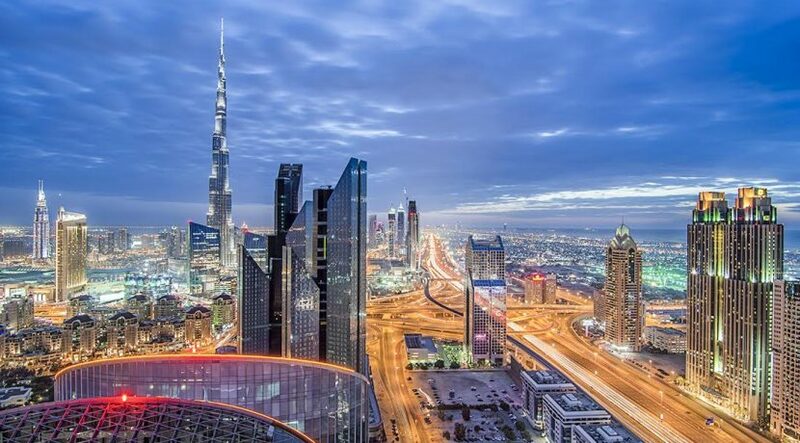 This year’s research also singled out Dubai among four cities globally — along with Hong Kong, Zurich and Shanghai — for the financial benefits it offers residents working here. Nearly 77 per cent receive health care benefits in the Emirate — the highest proportion in the world — compared to the global average of 51 per cent, and this can be attributed to the government’s efforts towards making it mandatory for employers to provide health insurance. Partly as a result of these benefits, almost two-thirds of residents in the UAE (63 per cent) say that their disposable income has risen since moving from their home countries, ahead of the global average of 56 per cent, while a similar proportion (62 per cent) say that they are able to save more here. More than 61 per cent of UAE expats believe that their quality of life has improved since moving, compared to the global average of 52 per cent. However, costs are a rising concern, particularly in terms of children’s education. Nearly 9 in 10 (88 per cent) say that it is more expensive to raise a child here than in their home country, while 91 per cent say that education costs have risen. At the same time, expats recognise the benefits, with 66 per cent saying their children’s quality of life is better here, along with 74 per cent saying they feel safer in the UAE. “Despite cyclical macroeconomic issues and rising expenses, the fundamentals of the UAE remain strong. We also see that a majority of expats realise that the government has continually worked to enhance the living conditions of those who choose to make this country their home,” said Kunal Malani, Head of Customer Value Management, MENA, Retail Banking and Wealth Management, HSBC Middle East.